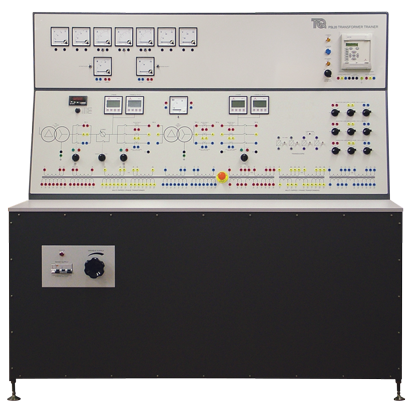 The Electrical Power Systems range from TecQuipment is a unique range of world-class products specially designed to provide cost-effective, realistic and highly productive teaching. 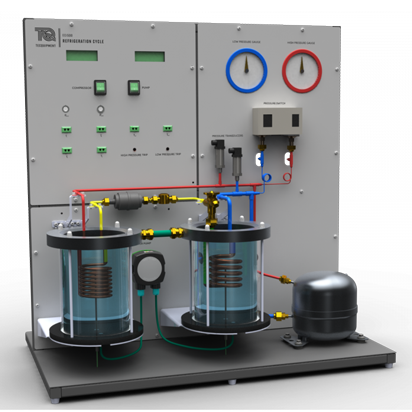 The range offers complete solutions that allow students to learn about and thoroughly understand all the components of electrical power systems: generation, transformation, transmission, distribution, utilization and protection. Careers in power engineering can range from commercial to industrial facilities which are reliant on boilers such as hospitals, schools, mills, power generation stations, petrochemical plants and mines. 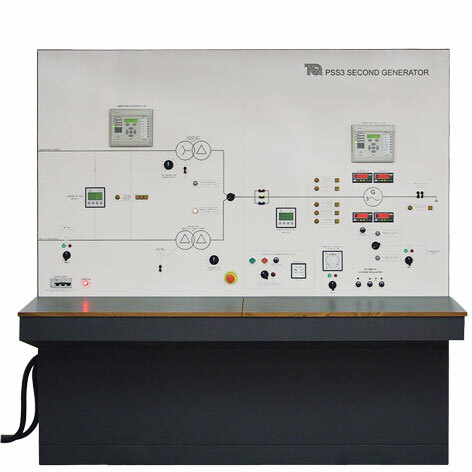 Power engineers are responsible for the control and maintenance of steam boilers & turbines, refrigeration, pumps, compressors, electrical generators, cooling towers and water treatment systems. 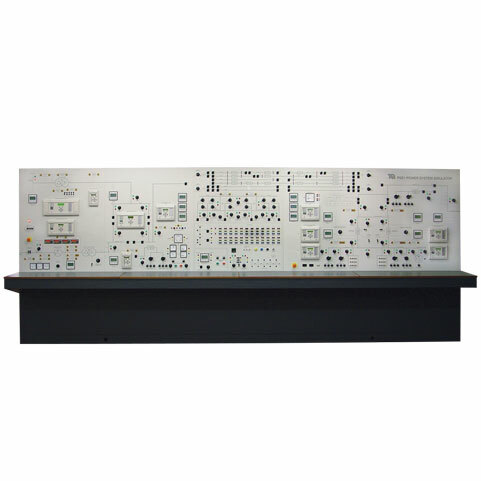 To maximize the teaching value, laboratory equipment needs to reproduce real-life characteristics. 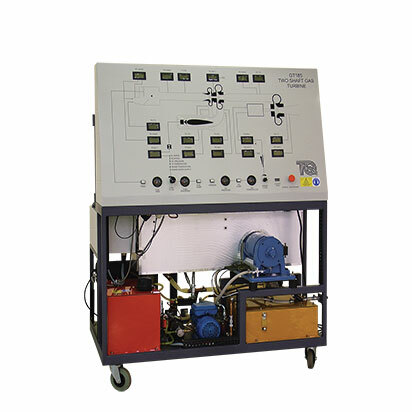 The Power Systems range offers a realistic learning platform, using industrial-standard equipment. 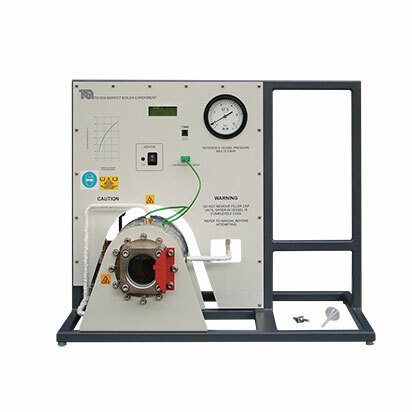 Each product can simulate a wide range of faults, and students can study an extensive variety of behaviour.